Today at the meeting of retailers of Microsoft, Steven Sinofsky announced that the new Windows 8 will be available to customers in the form of updates and a new system installed on the computers already on 26 October 2012. Previously it was only known that this system will have its premiere in autumn 2012. Microsoft Windows 8 introduces the revolutionary changes especially in the interface, the interface breaks zdotychczasowym desktop interface in favor of Metro with “tiles”. The new interface is designed primarily for touch screen devices – tablet PCs, smart phones, because of ordinary computers attempt to connect these devices can be a big challenge for Microsoft. 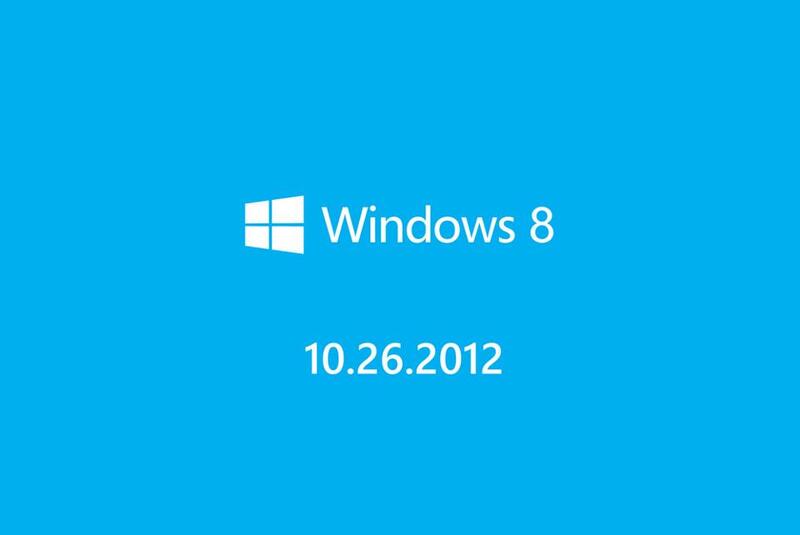 Microsoft Windows 8 would not suffer the fate of Microsoft Windows Vista. Tagged Microsoft Windows 8, Microsoft Windows 8 Premier. Bookmark the permalink.